Soybean varieties that grow in rice paddies in Southeast Asia could provide the United States with much-needed genes for developing soybeans tolerant to flooding—as well as to root rot and other plant diseases found in waterlogged soils. Tara VanToai pursued the genes for these traits. She recently retired from the Agricultural Research Service’s Soil Drainage Research Unit in Columbus, Ohio. 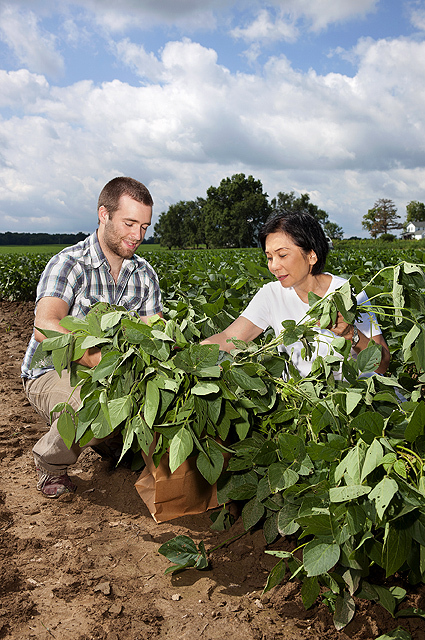 VanToai worked with plant pathologist Anne Dorrance and soybean breeders Grover Shannon and Henry Nguyen in the search for genes that protect against both flooding and plant diseases. 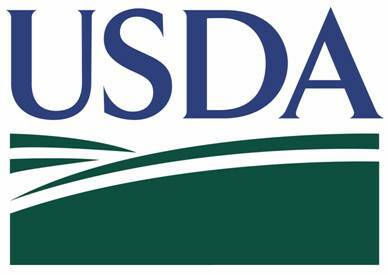 Dorrance is at Ohio State University’s Ohio Agricultural Research and Development Center in Wooster; Shannon and Nguyen are at the University of Missouri, in Portageville and Columbia, respectively.